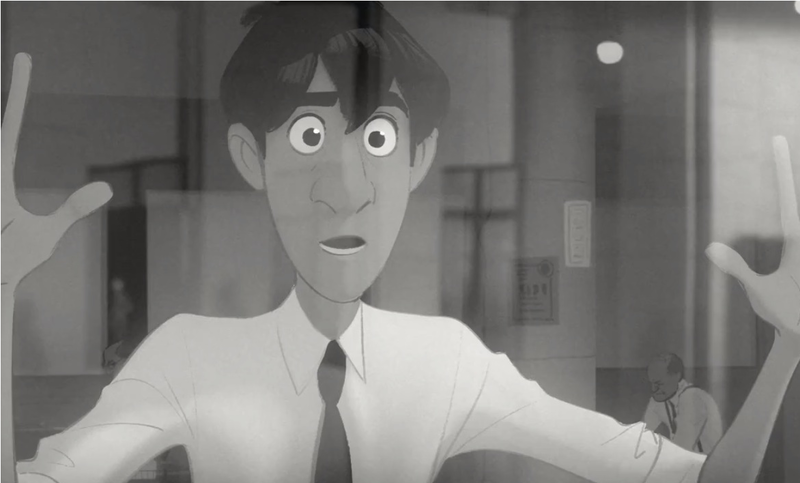 Paperman, a short animation blending traditional animation with computer animation, feature with Wreck-It-Ralph, so most of you have probably seen it. It’s an ingenius piece by John Kahrs about a young man who meets the woman of his dreams on the commute but loses track of her because of their different destinations…but let’s not get ahead of ourselves, check it out below! We really loved the style the Walt Disney Animation Studios incorporated in the short and we did some digging to learn a bit more about the production and everything that went into it. 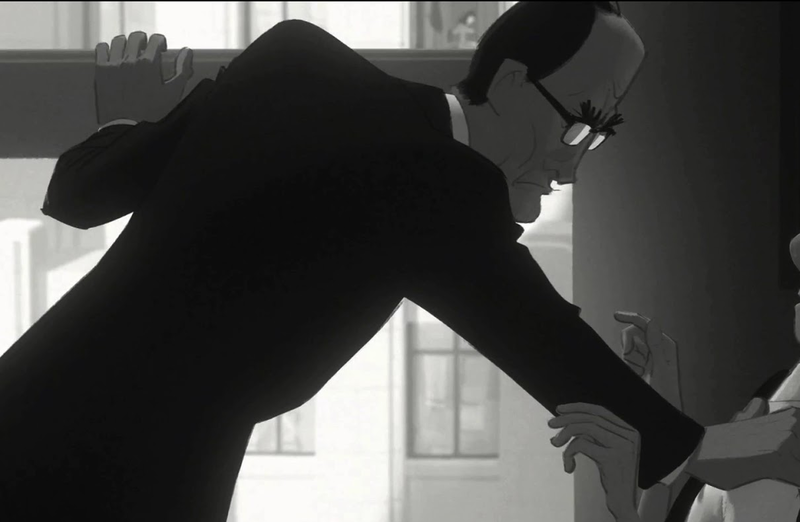 Paperman was nominated for Best Animated Short Film at the 85th Academy Awards and won the Annie for Best Animated Short Subject. 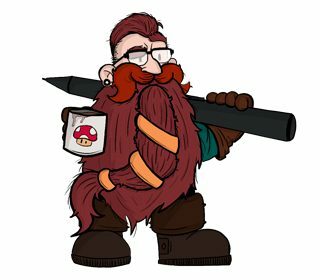 The short blends traditional animation and computer animation. The animators used a unique new style (Final Line Advection) where they blended 2D Drawing with Computer Graphics . This technique is easier to implement in the final production because everything gets done in the same department with a new in-house technology they call Meander. Kahrs commented “We brought together as best we could the expressiveness of 2D drawing immersed with the stability and dimensionality of CG.